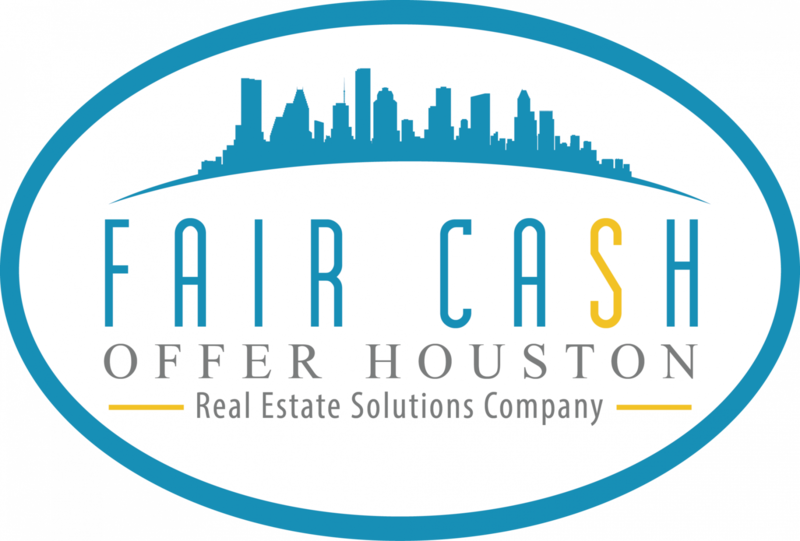 Fair Cash Offer Houton is a real estate solutions and investment company based here in Houston TX. 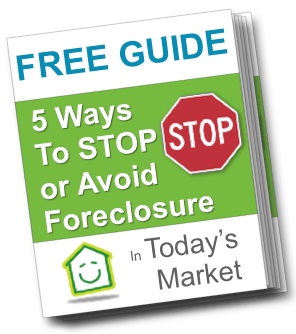 We love helping homeowners like you who are in tough situations find a win-win solution so you can get back on your feet and back to normal life. Our solutions range from helping you work with your lender to get your payments to where you can manage them again, we can buy your house for an all-cash fair offer in as little as 7 days, or several other solutions. In the end, we present you with all of your options… then sit back and let you choose whats right for you.